Looking to add a modern touch to your existing interior? Coming from our collection of Bohemian style rugs this beautiful Teal Wool Bohemian Rug is a perfect way to do just that. 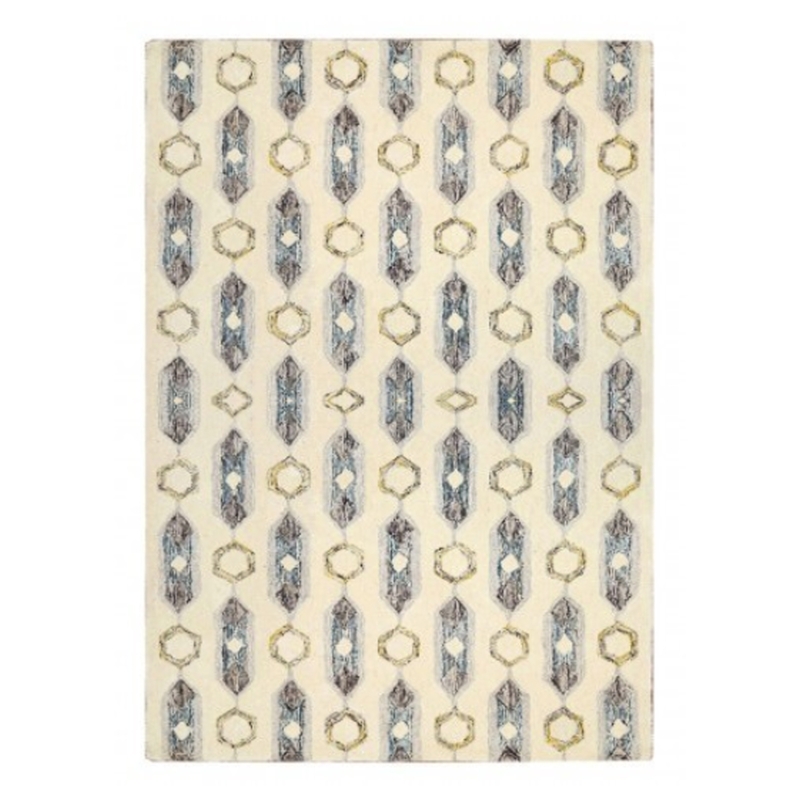 Complete with a Bohemian style design in a teal colour this whole rug is made from wool and will brighten up any room.